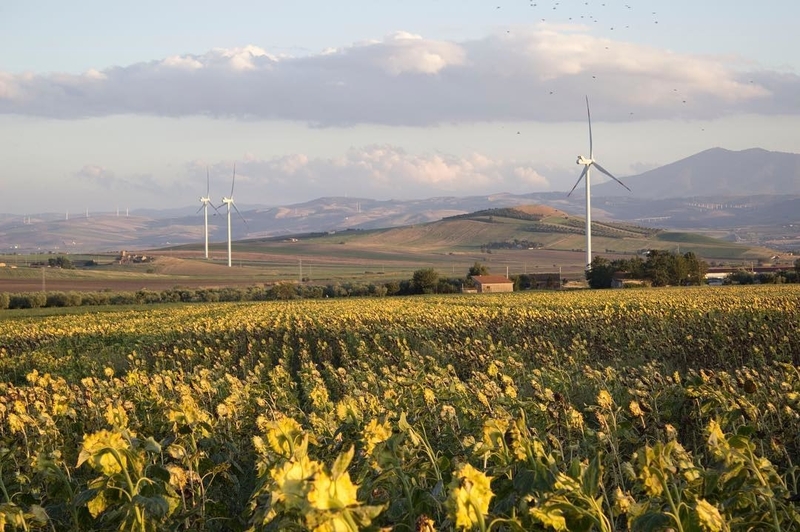 This is Candela, a gorgeous little Italian town about 80 miles from Naples. 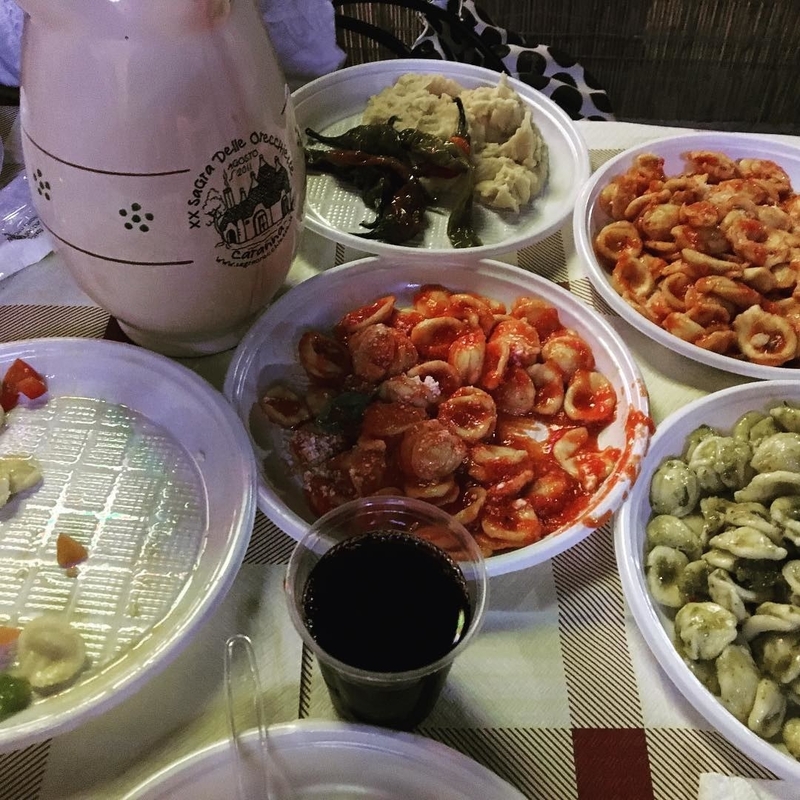 The town is located in the province of Foggia and the region of Apulia — which basically means that it rains pizza and pasta there, probably every day. Despite its charm, though, Candela has a tiny problem: it only has a population of about 2,700 people. In the '90s, the population was more like 8,000, so it's super underpopulated right now. So Nicola Gatta, Candela's mayor, came up with a plan: to pay people to live there. Gatta told CNN that Candela used to be known as "Little Naples" in the '60s, back when the town bustled with tourism and all kinds of business. 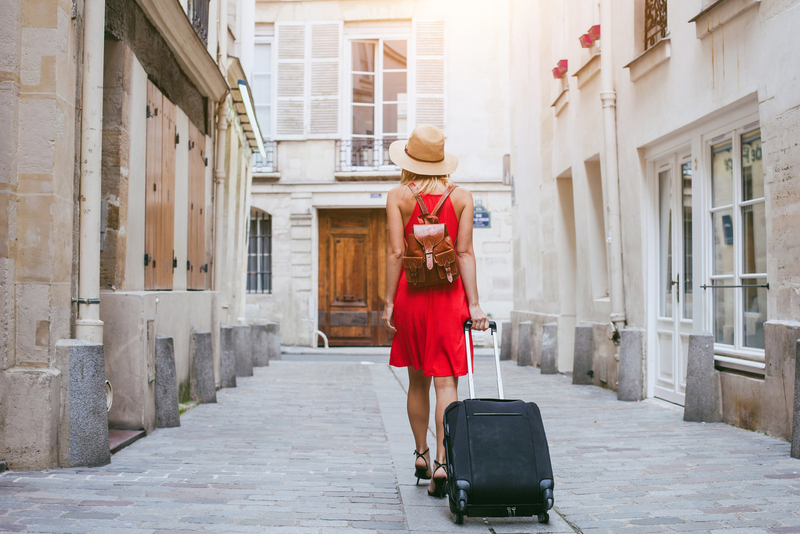 Individuals who move there can receive 800 euros, couples can get 1,200 euros and families of three get between 1,500-1,800 euros. But if you have a family of four or more, you can get 2,000 euros — all the more reason to bring along Aunt Carol. There is a catch, of course: you have to rent a house and find a job that pays at least 7,500 euros a year. TBH a fair deal, because are you SEEING this patio situation??? So, to recap: If you're dreaming of just ~leaving it all~ and moving to Italy, this is literally your chance. Honestly, you kind of don't have a reason to not move. Did we mention that you'd be eating Italian food like, all the time?? 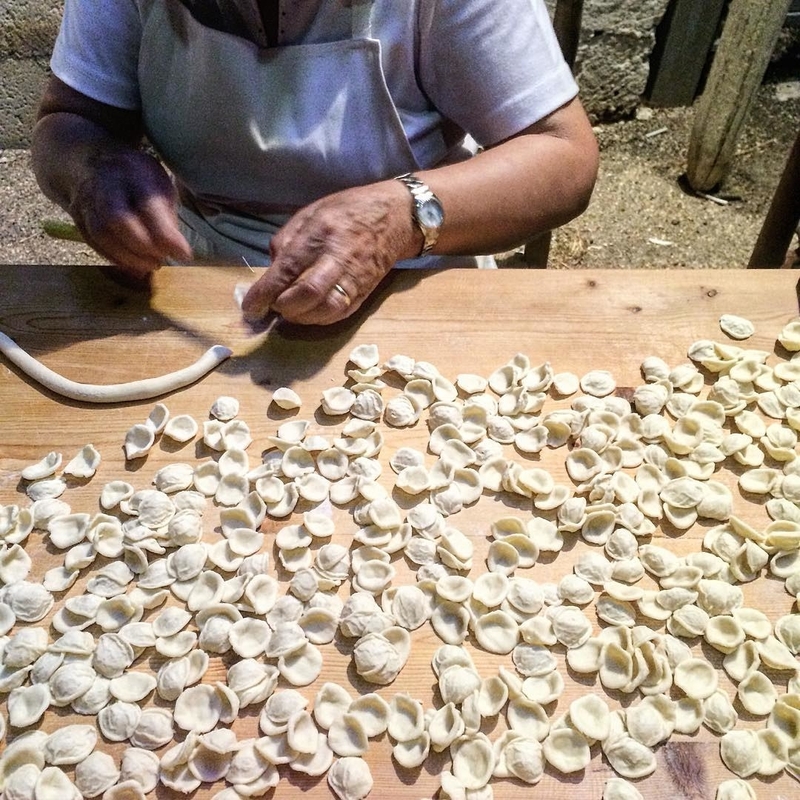 Especially pasta, and especially handmade orecchiette. And that your Instagram game would be THE MOST envy-inducing? And get ahold of views like these basically every day. So...any reason you're still reading this instead of packing?